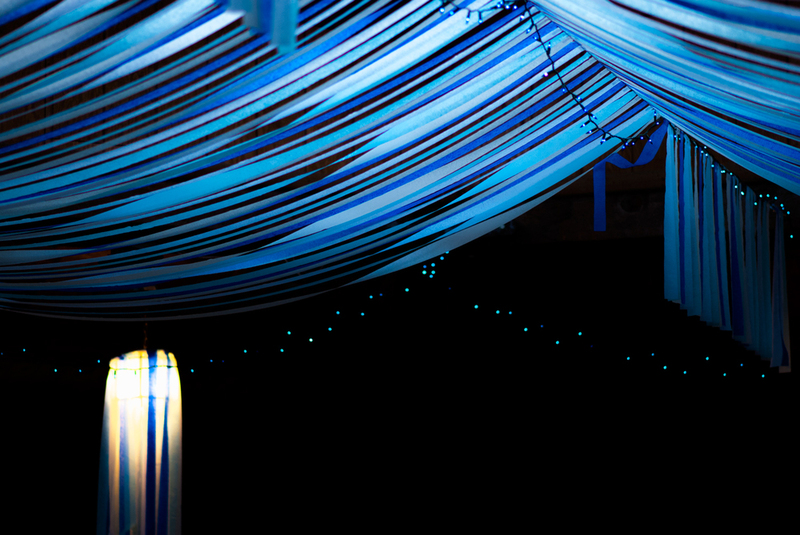 Last night I had the pleasure of shooting a beautiful event in Briceland, Ca at the Beginnings Octagon. 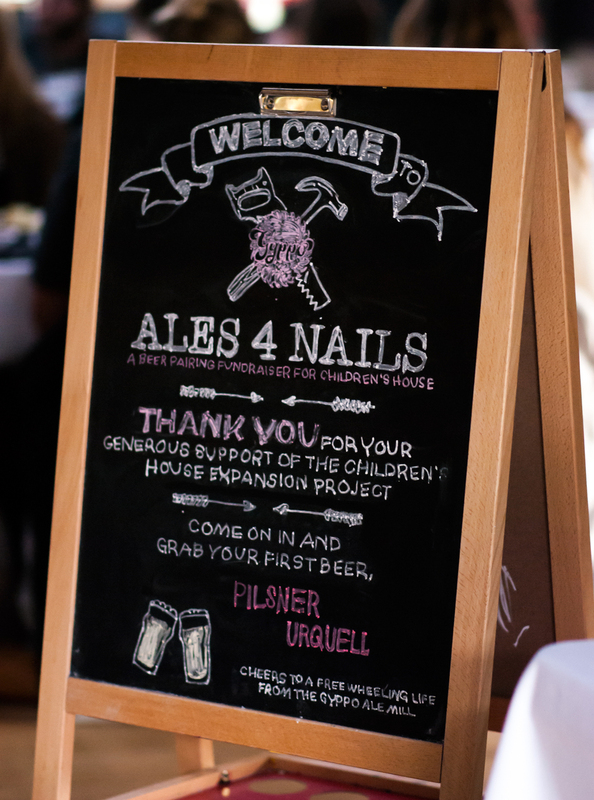 The Gyppo Ale Mill hosted a beer pairing event to raise money to help fund an addition to Children's House Preschool in Briceland, California. It seemed to me to be a total success, they sold all 50 of their reserved tickets, the food looked amazing, the setting was gorgeous, and the guests seemed to really be enjoying themselves. If you would like to help fund this project contact Julia at Beginnings 707.923.3617! !